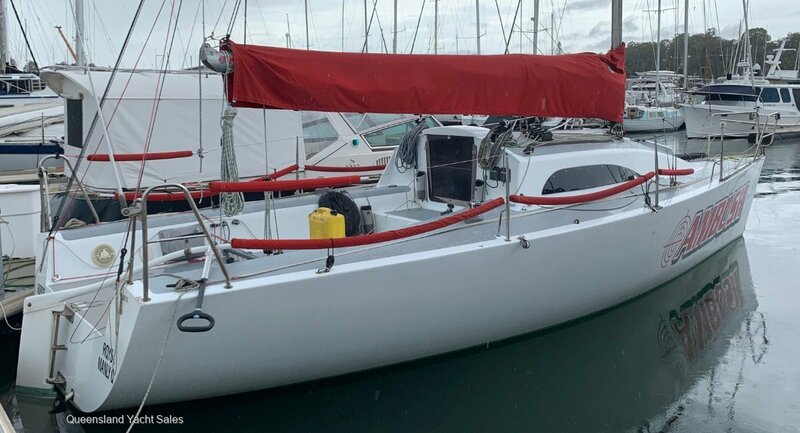 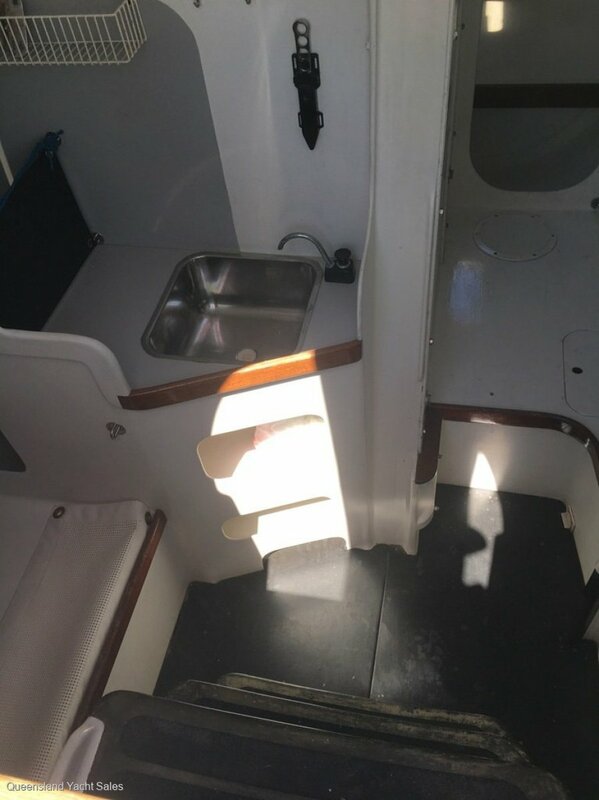 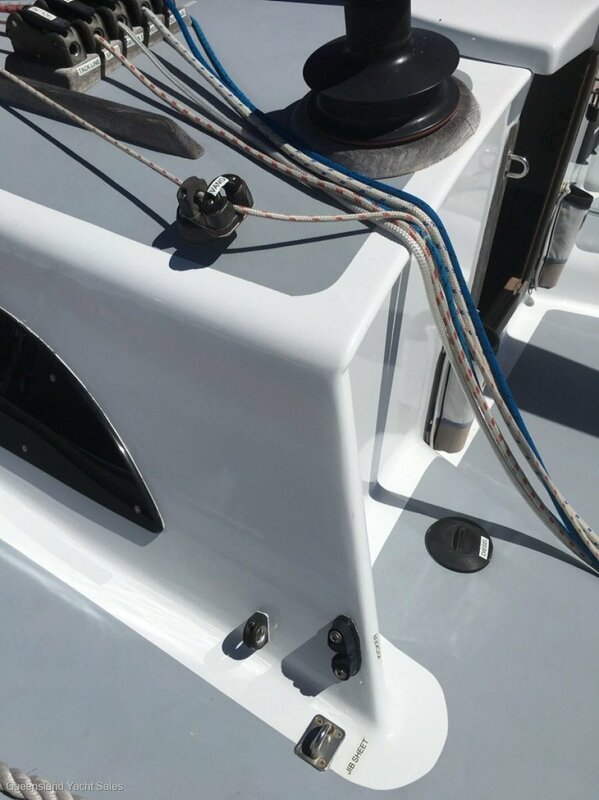 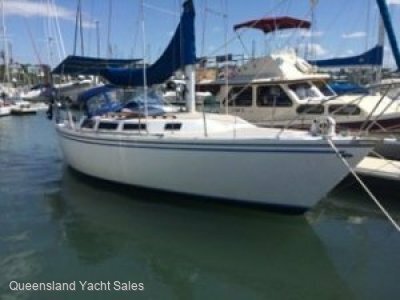 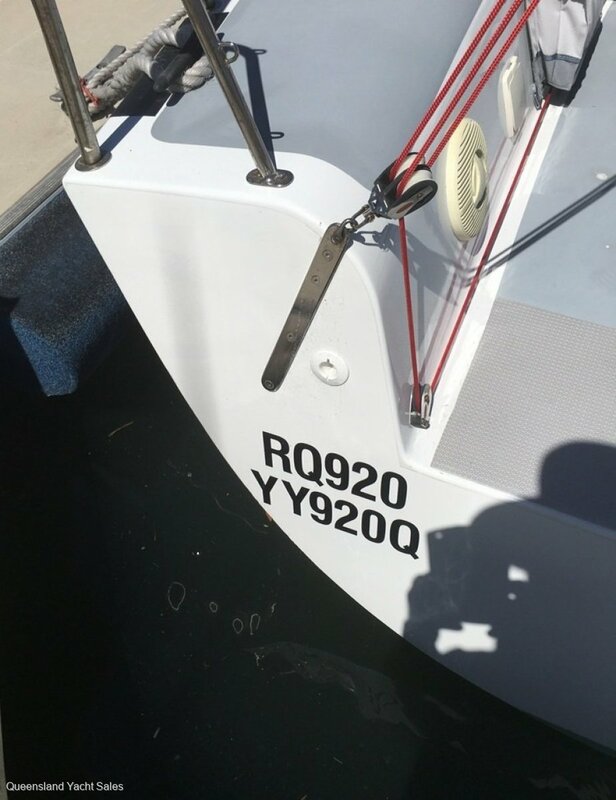 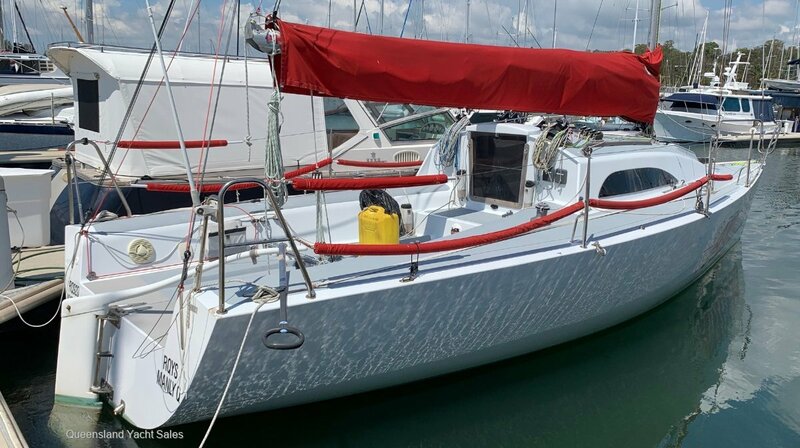 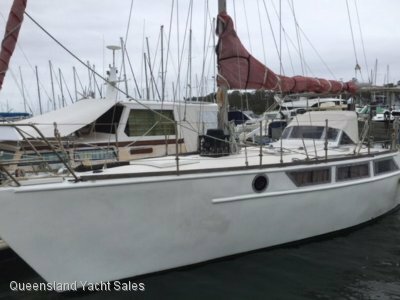 Queensland Yacht Sales is pleased to offer this cracking little Lidgard 30 for sale. 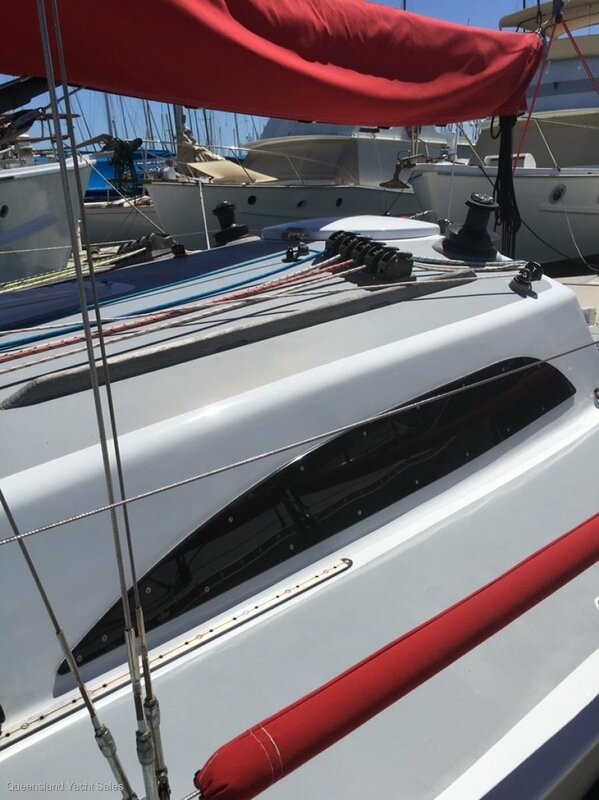 Virtually everything is new and she rates so you can fill your trophy cabinet and have a great ride at an affordable price, without breaking the bank maintaining her. 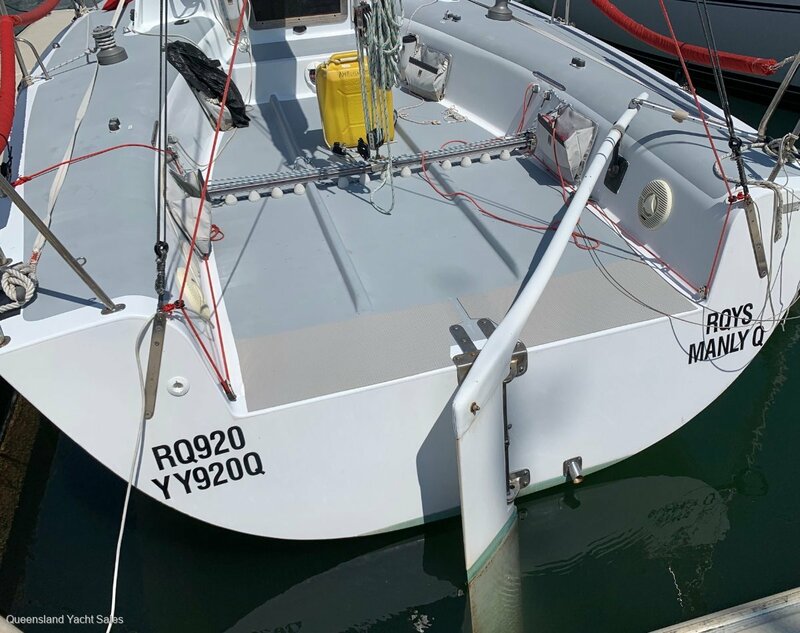 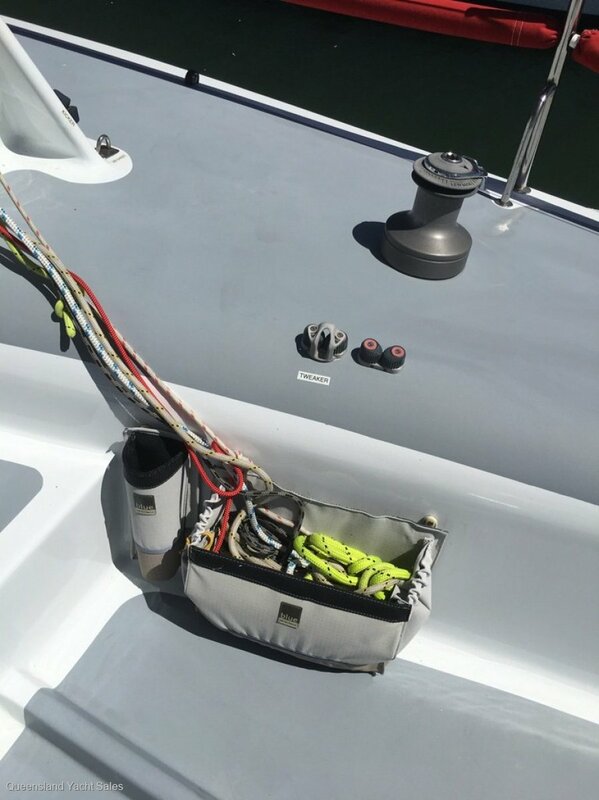 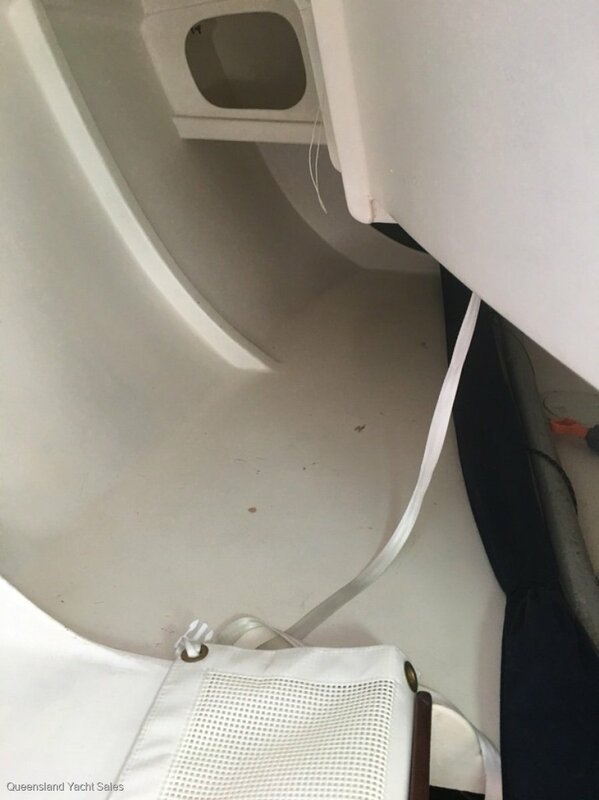 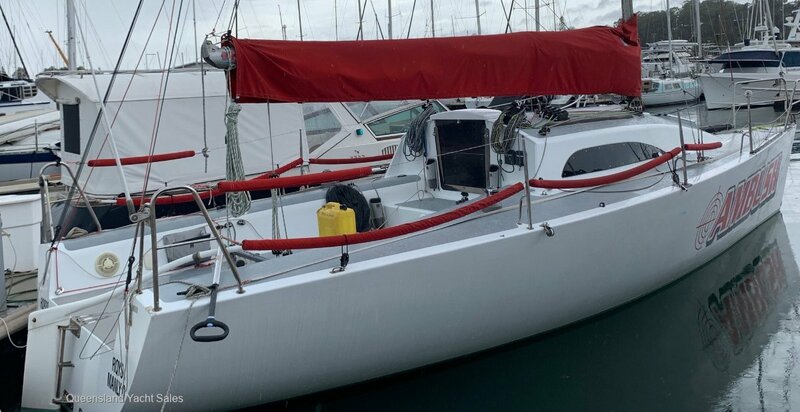 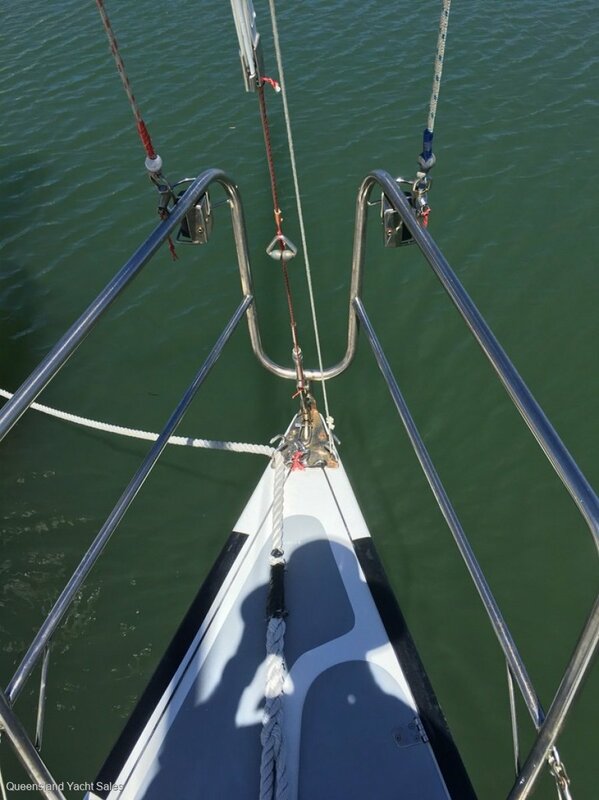 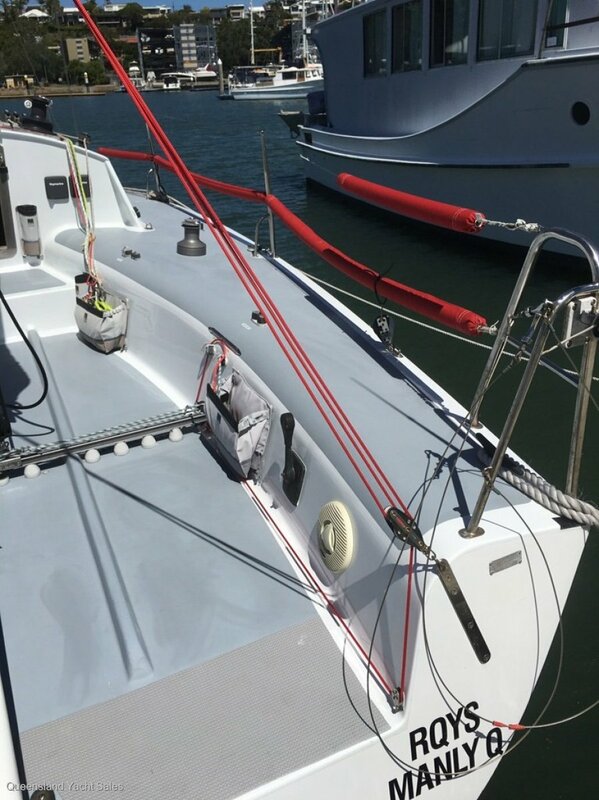 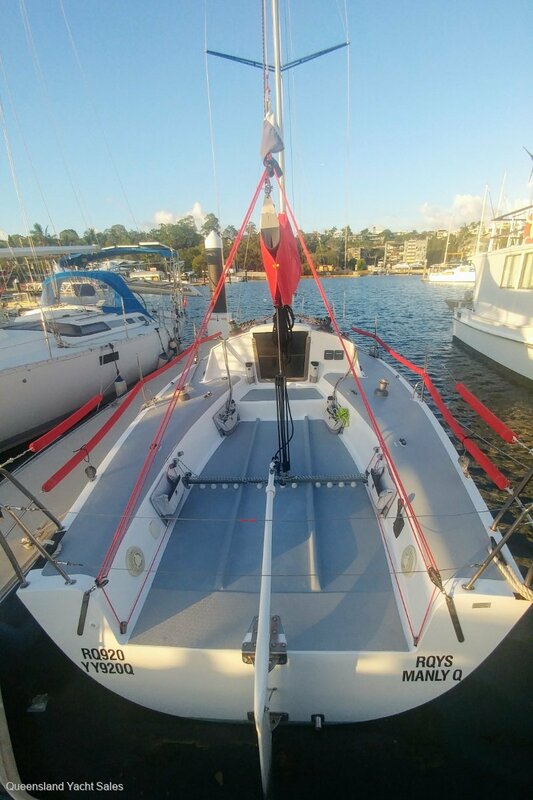 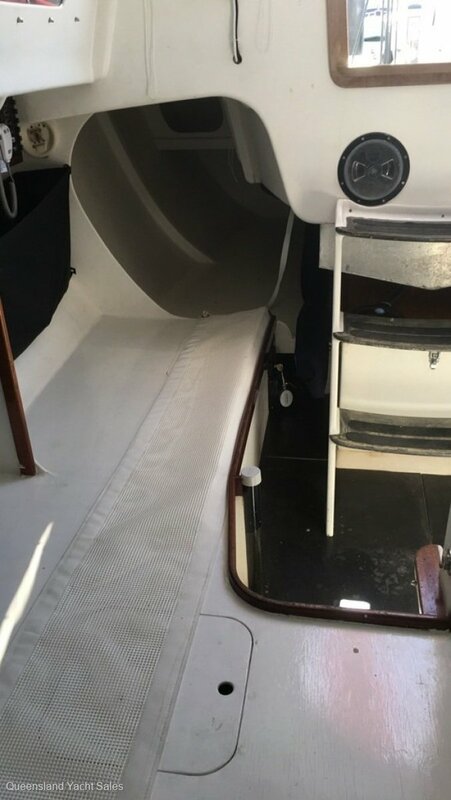 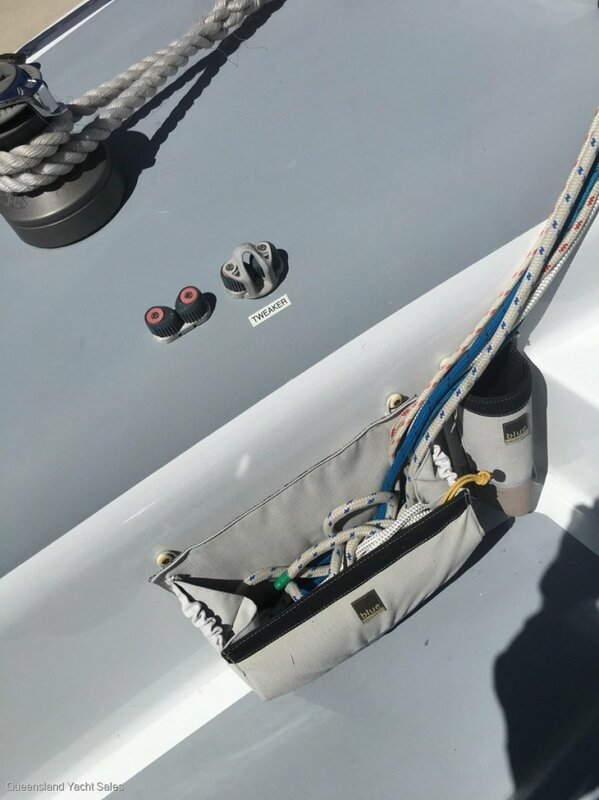 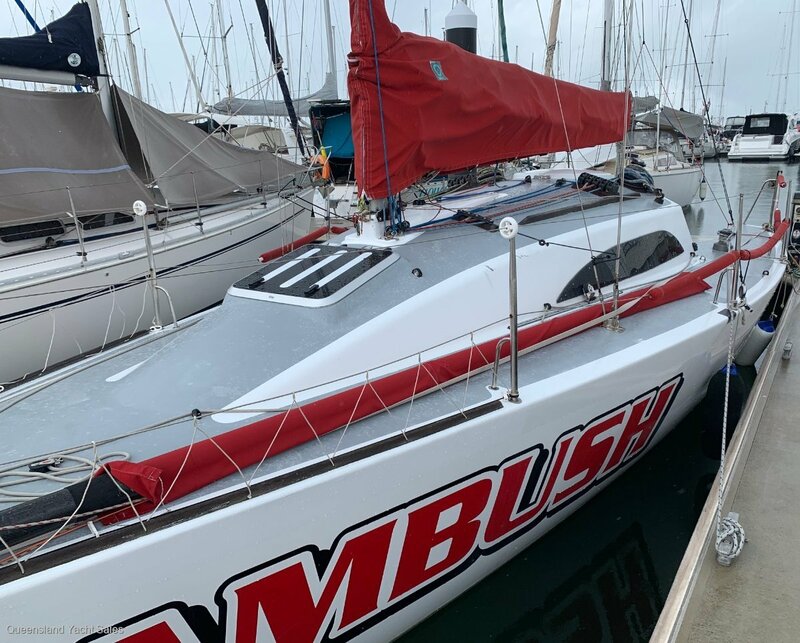 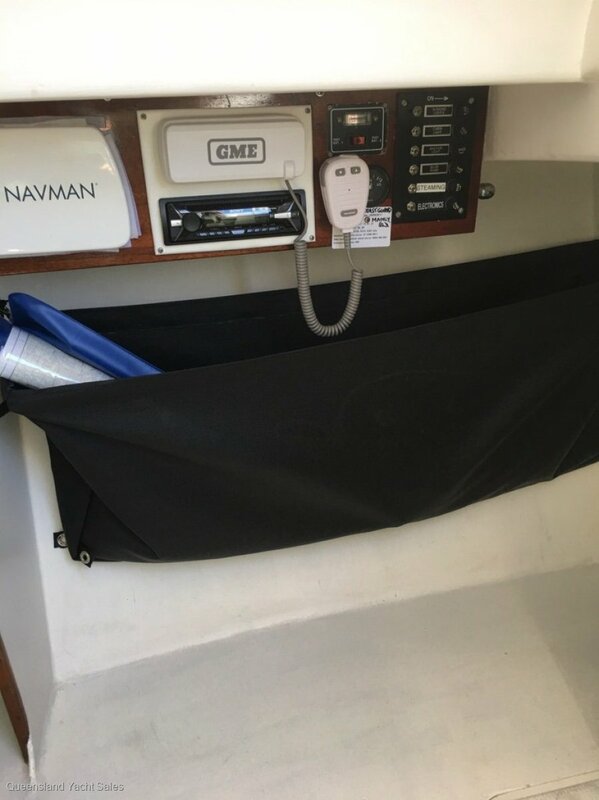 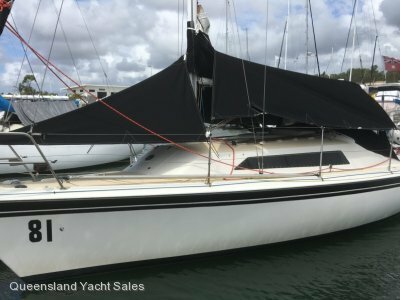 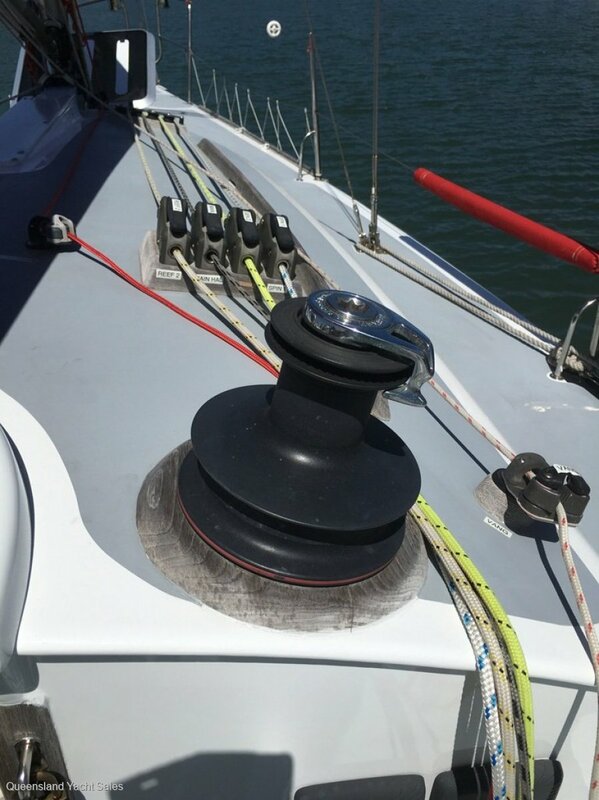 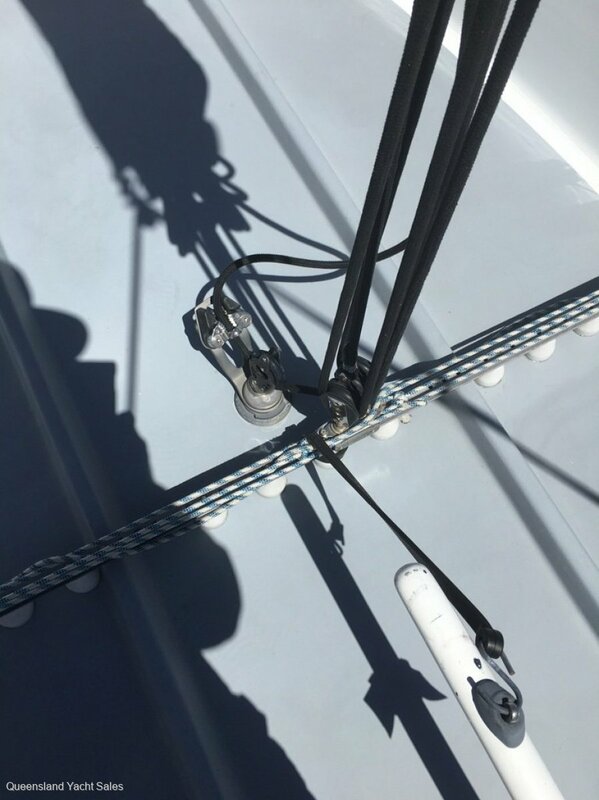 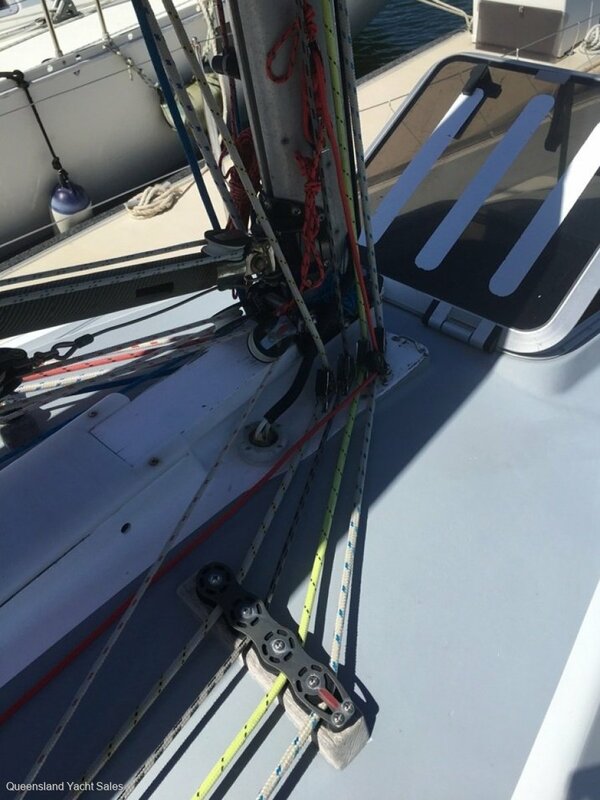 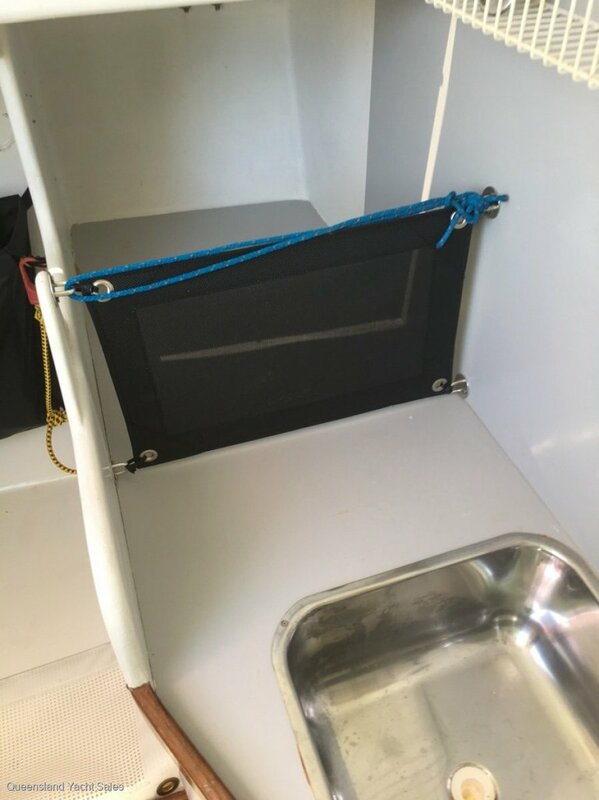 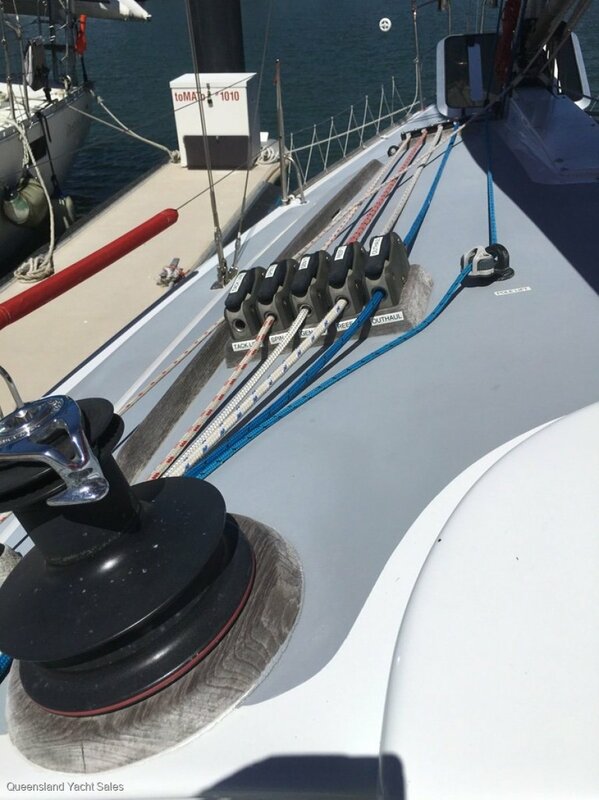 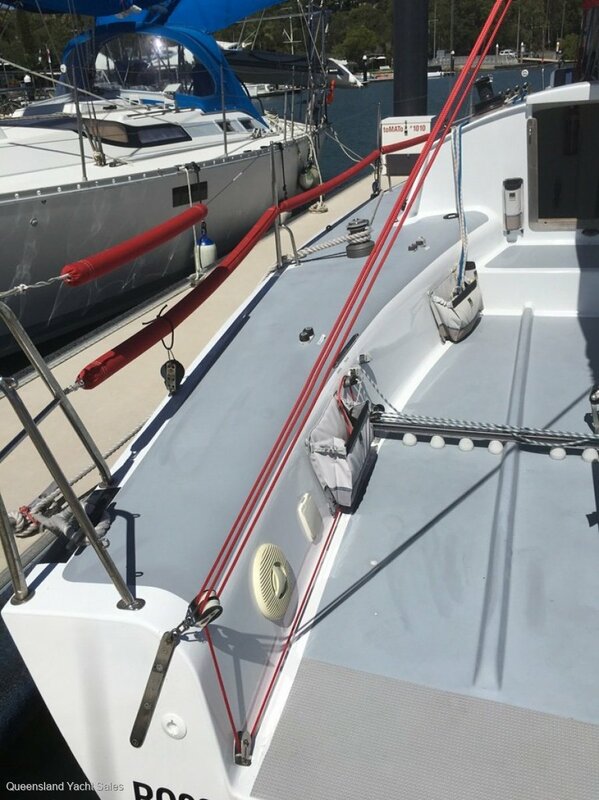 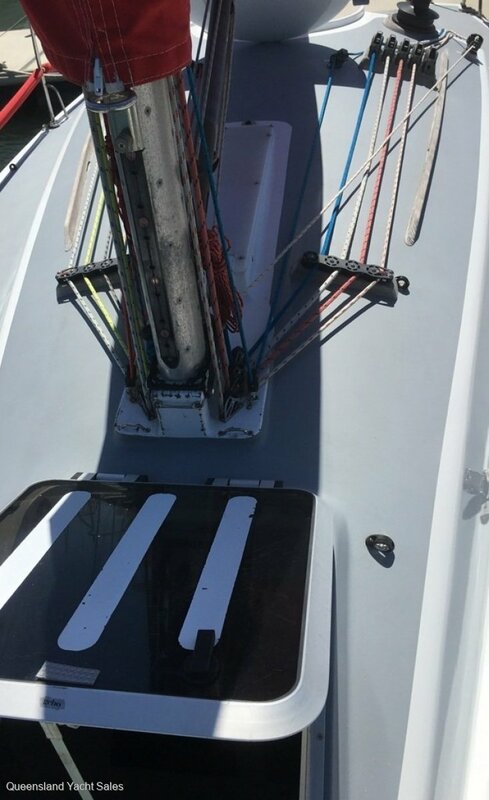 The engine has had a major service, the sails include a brand-new number two, there is a new carbon spinnaker pole, the owner will consider all offers so you could be in this year's Brisbane to Gladstone AND have a real chance. 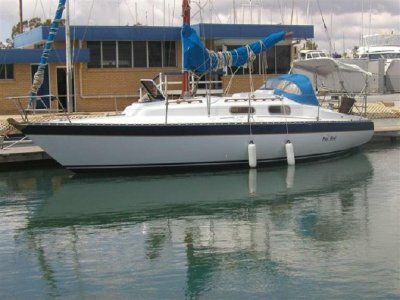 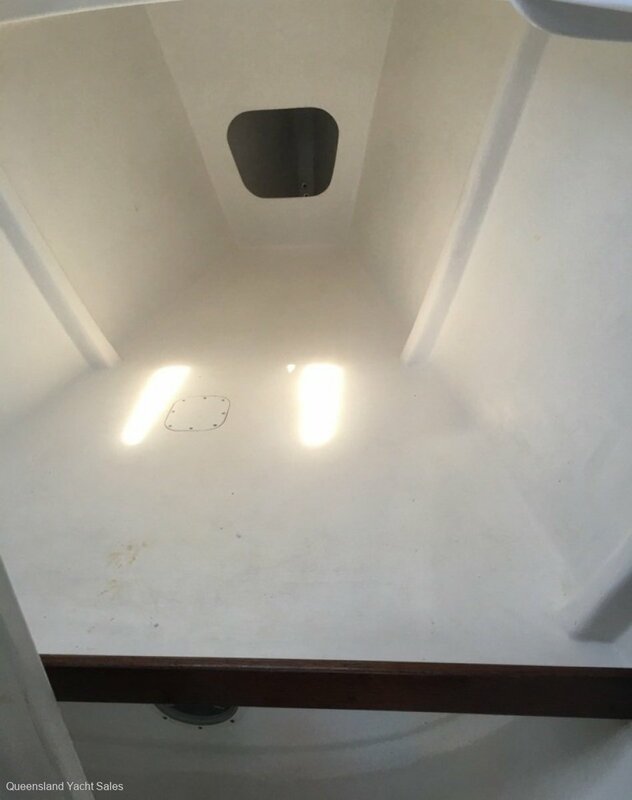 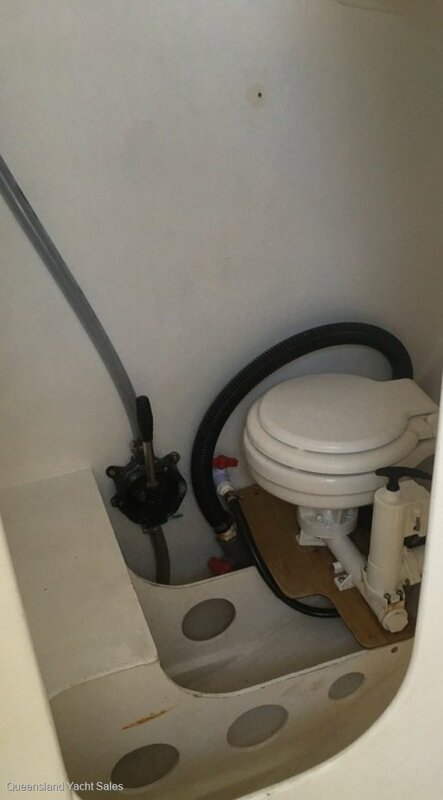 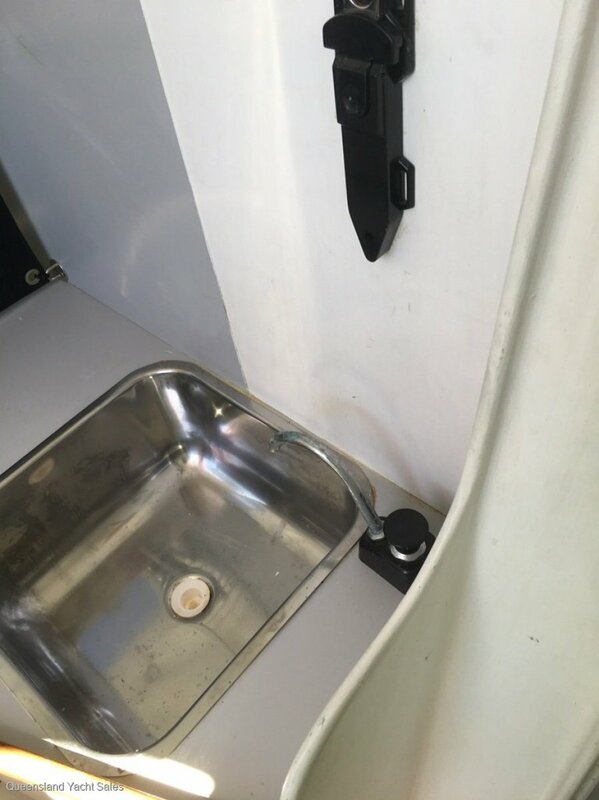 The only reason this boat is for sale is a major change in circumstances but you will be the winner.